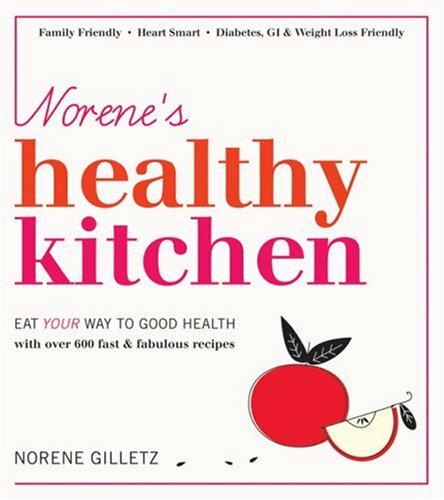 Lots of appealing recipes by Montreal writer Norene Gilletz. She keeps kosher, so the recipes reflect that, but you don't need to be Jewish to find lots of appealing and healthy ideas in this book! The recipes are straightforward and practical, making this a really useful book in any kitchen!